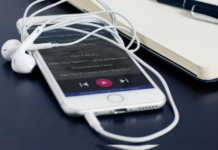 It has been almost established in the tech community that Google is working on two mid-range phones. These were rumored to be the ‘lite’ versions of the Pixel 3 and Pixel 3 XL. Hence, the community had unofficially christened them Google Pixel 3 Lite. Now the word in the web is the two phones will be called Google Pixel 3a and Google Pixel 3a XL. Google has reportedly received certifications for the phones in Singapore. Moreover, a sub-page popped up in the official Google Store with the very same name. As the facts are becoming increasingly clearer, we have broken down everything that we know so far for you in this article. 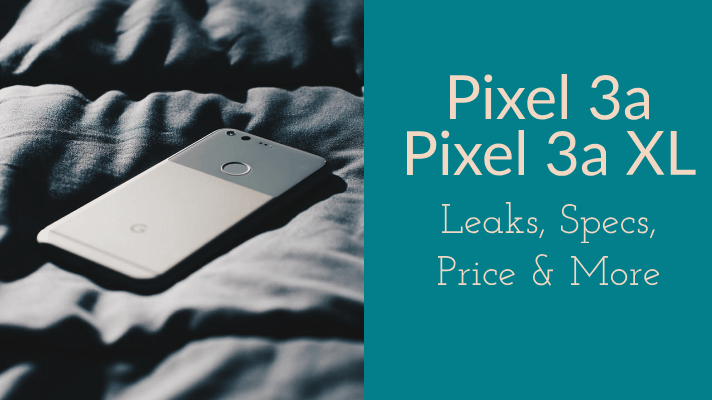 1 Google Pixel 3a & Pixel 3a XL: Leaks & Rumors! Google Pixel 3a & Pixel 3a XL: Leaks & Rumors! 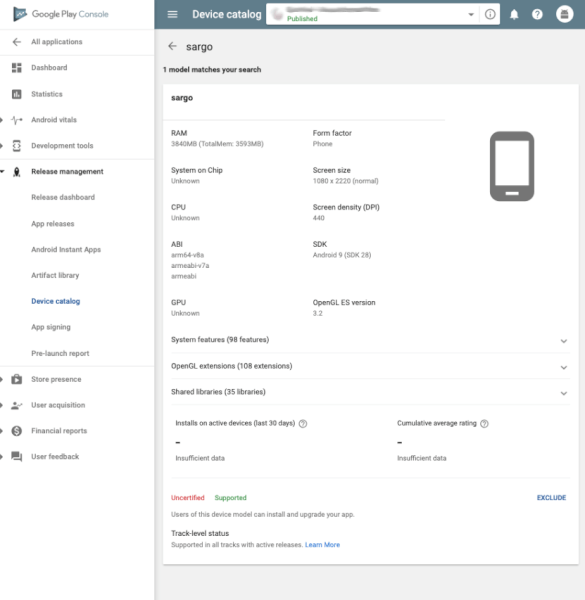 Google has certified two devices in Singapore by the Info-communications Media Development Authority (IMDA) of Singapore. These devices have the model variant names G020F and G020B. As these same model numbers had been previously spotted at the FCC, it is expected that these are indeed the phones in question. While leaks like these are pretty, these certifications indicate that the phone may be launching soon. Developers can attend to their apps on the Google Play Developer Console. On the console sight, two mysterious devices code-named ‘Bonito’ & ‘Sargo’ were listed by Google. These listings were spotted by an eagle-eyed Reddit user who managed to capture the screenshots. These listings and the certifications combined make a solid case for the inching launch of Google Pixel 3a and Pixel 3a XL. The phrase “Pixel 2019 Midyear Experience” was also reportedly seen on the console. 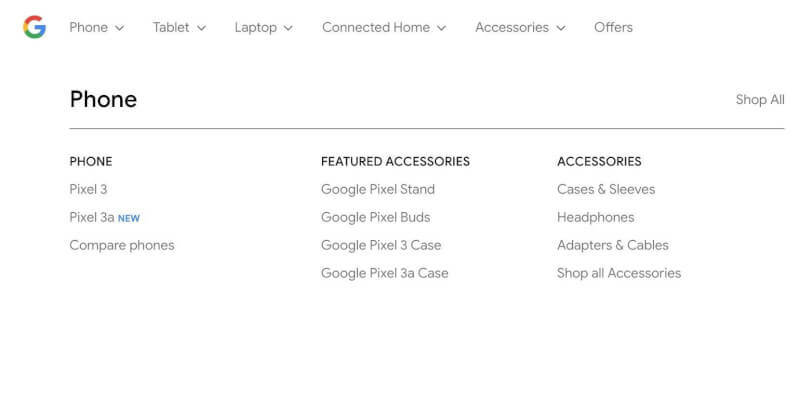 In the past few hours, a Google Pixel 3a page appeared (and then disappeared) from Google Store Page. The page even had a ‘NEW’ tag along with it. While the page is no longer available, it could be a subtle try at hype by Google. If it isn’t, they did indeed confirm at least the existence of the devices. And in this day and age, the existence of devices and its entry in the market do not take long. The launch of the devices now seems imminent. Google Pixel 3a is expected to come with a 5.6 inches 1080p OLED display, 12-megapixel rear camera & 8-megapixel front camera, Snapdragon 670 processors, and 4 GB RAM. 64 GB of internal storage is also expected. Google Pixel 3a XL will come with 6 inches 1080p OLED display and bigger battery. Although, the reports on the battery have been conflicting at best. While the phones are being called “mid-rangers”, their price is expected to be around the $400 mark. At this price, OnePlus rules and many other flagships are easily available. Therefore, it will be interesting to see what price tag Google ships them with! All of these reports hint at launch is close by. Are you excited about these new Pixel devices? Tell us your thoughts in the comments. Until then, stay tuned to Tech Burner for updates on this story and more! Next articlePUBG Mobile Introduces Premium Subscription Plans.